Spanish Students Compete in A.F.L.T.A. 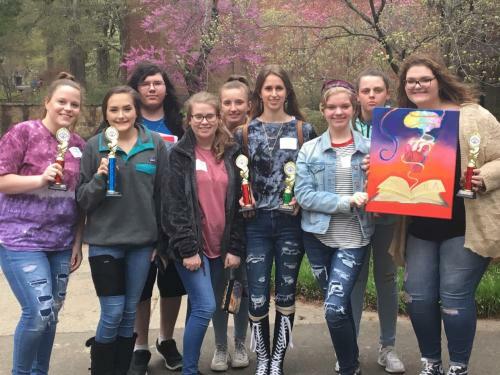 On Saturday March 30th nine W.H.S Spanish students competed in the A.F.L.T.A World Languages competition in Conway, Arkansas. Congratulations to Zach Gwinn for being elected District III FBLA President for the 2019-2020 school year! 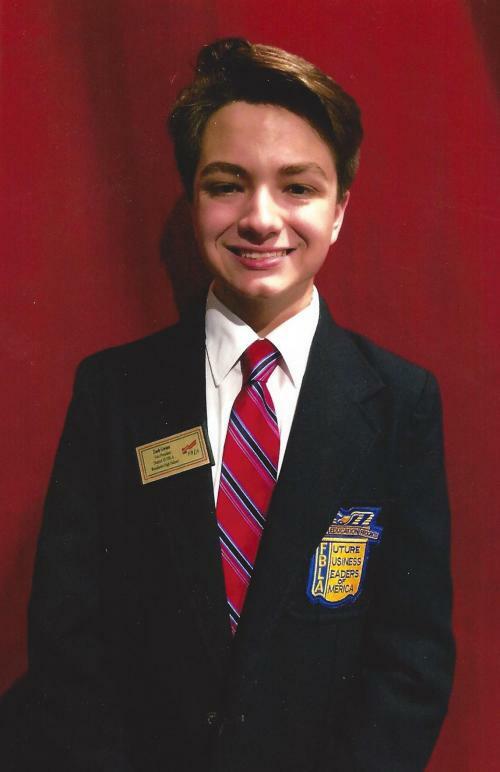 Zach will also serve as the FBLA state Vice-President as a representative from District III. 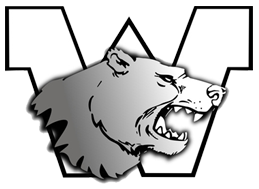 Read more about FBLA competition on the WHS page! 2018-19 Household Application for Free and Reduced Pice School Meals is available online. If you have more than one child in the district, please submit the form only one time. Woodlawn School District is proud to partner with Southeast Arkansas Education Service Cooperative.